Can people with vision impairment or hearing loss enjoy theatre? Can those with mental disabilities even understand it? 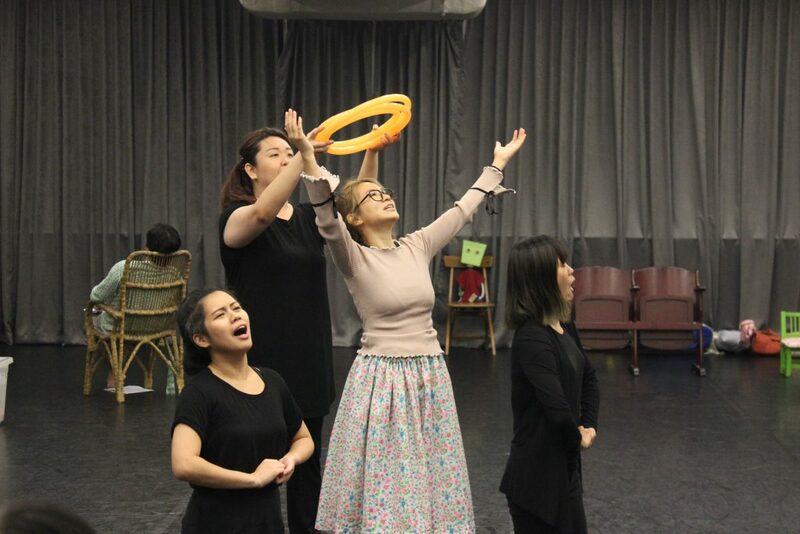 As small-minded as these questions might be, they lurked ominously at the back of my mind when I attended an open rehearsal for Not In My Lifetime?, Singapore’s latest inclusive arts theatre production. To get some answers, I spoke to Alvan and Beng Tian, the playwright and director for this new play. Why's this play so important? It was in 2006 that director Tan Beng Tian first met Alvan Yap. 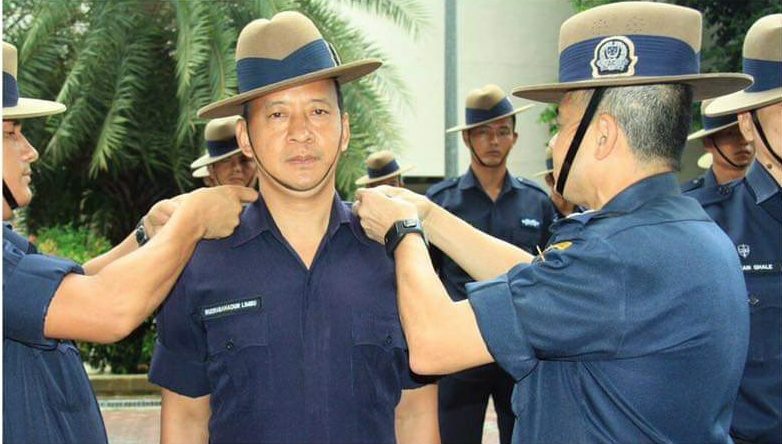 “At the time, Alvan was teaching at the Singapore School for the Deaf,” says Beng Tian. Alvan is himself deaf. 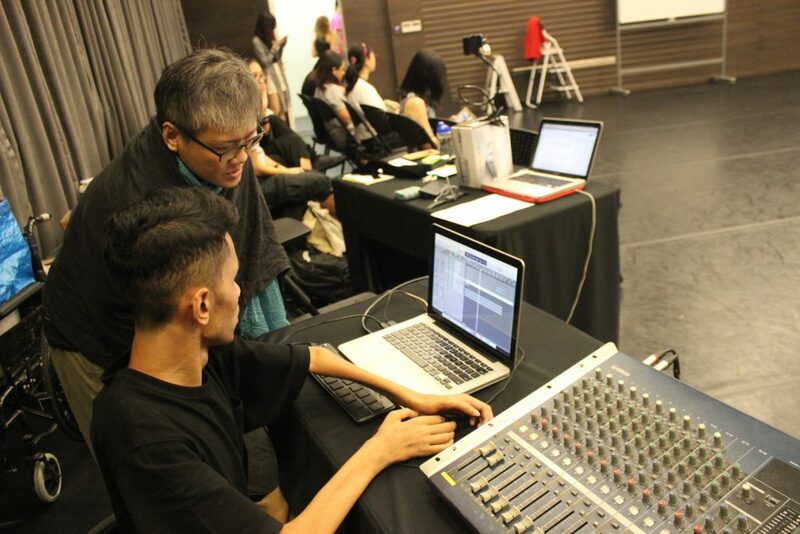 Then, in 2017, Beng Tian joined Project Tandem (where Alvan was freelancing as a verbatim script editor), a local initiative that pairs budding disabled artists with experienced mentors to guide them in the craft. “Write from your heart,” Beng Tian replied. The answer to that question is found in Not In My Lifetime, the latest production from puppet theatre company The Finger Players. 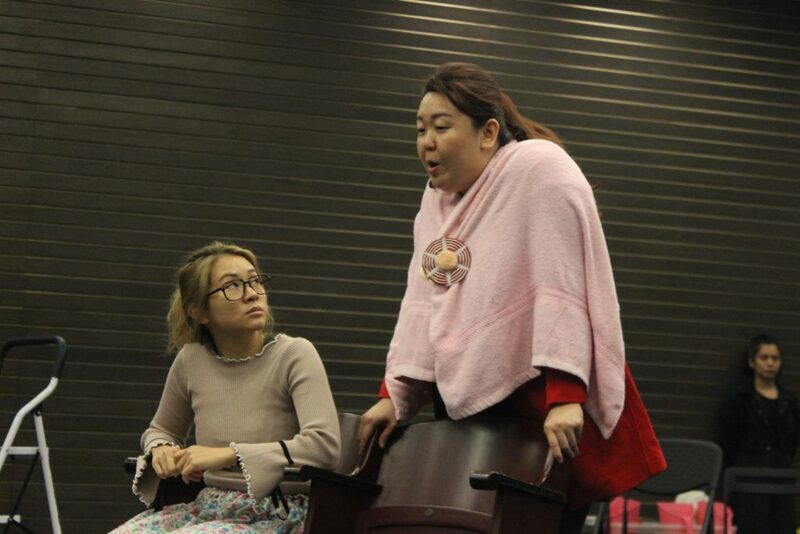 The play revolves around two SPED (Or SPecial EDucation) teachers, capturing their day-to-day struggles and the larger feeling of frustration held by many in the field. 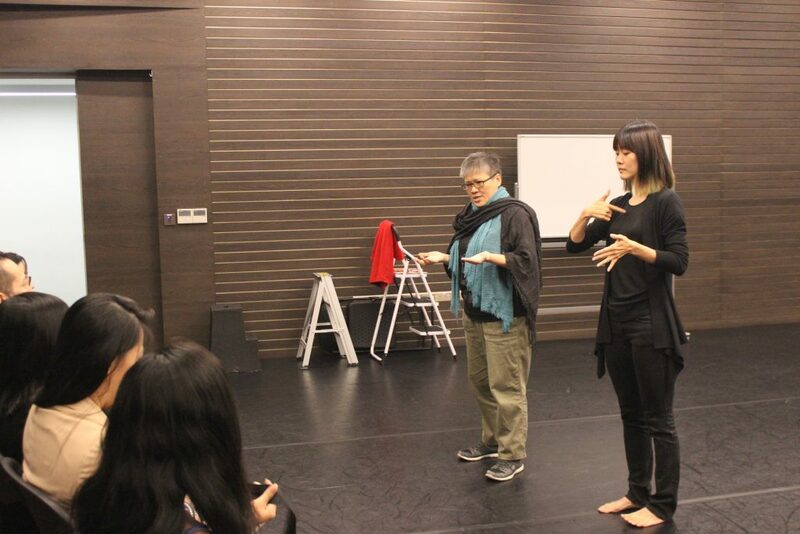 For The Finger Players, it is their first foray into the Inclusive Arts; an approach to theatre that seeks to make the performance accessible to members of various disabled communities, from those with sensory differences to people with autism. But what was the impetus for putting up such a specialised production? 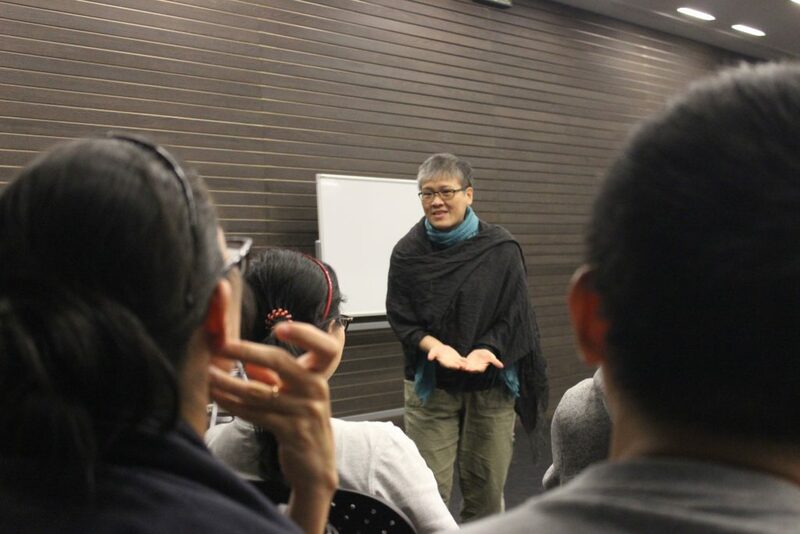 Tan Beng Tian, the director, introducing the audience to ‘inclusive theatre’. “During the project, I got to know some PWDs. People who were blind, people with autism, cerebral palsy; I started to be more aware. When we wanted to meet, there were many places that were not conducive to them.” This included the theatre. That’s what spawned the idea for this production. 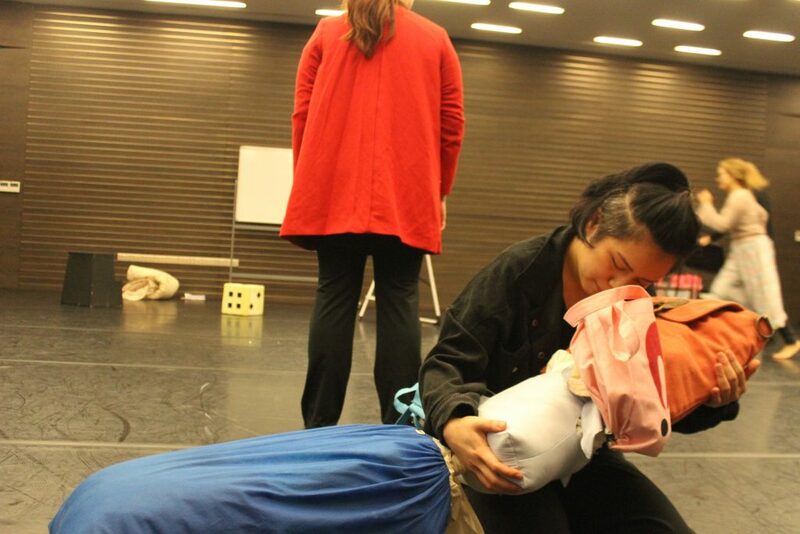 The play contains several elements that make it more accessible to those from the PWD community. For audience members who are vision impaired, a pre-show ‘Touch Tour’ allows them to physically feel around a small model of the set. Sighted audience members will be offered blindfolds during this segment; they can choose to participate in the experience in a manner similar to that of their blind counterparts. 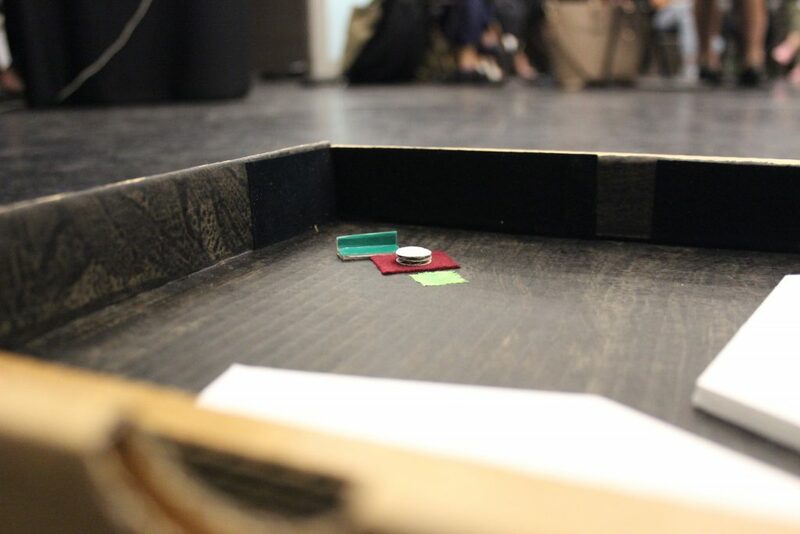 A model of the set will help the vision impaired to understand where the action is taking place during the play. 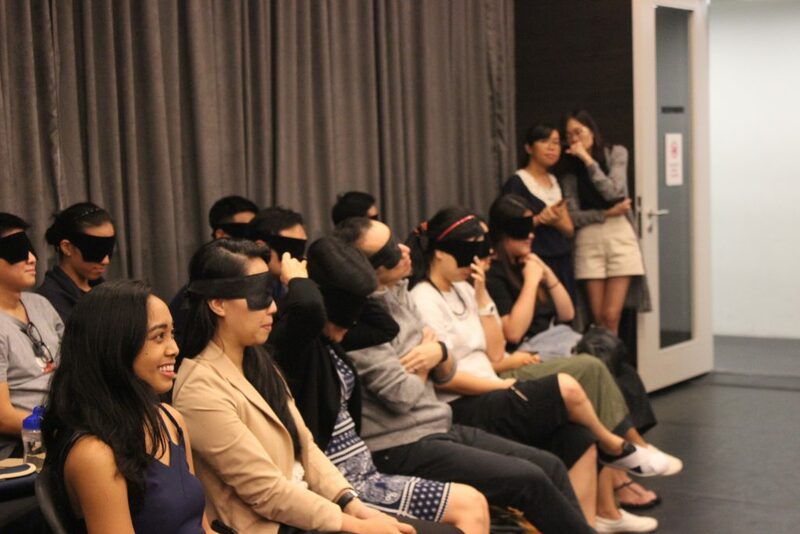 Sighted audience members voluntarily donned blindfolds during the Touch Tour. During the tour, audience members can interact with and speak to the puppets, who will be acted out in real-time by their respective puppeteers. 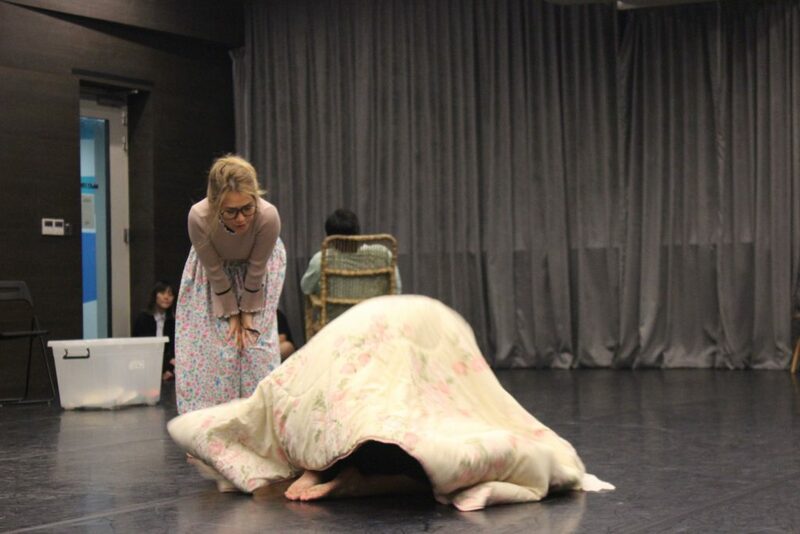 For the blind, this allows them to form a mental image of the characters, and recognise their voices later in the play. For the deaf, closed captioning is provided during the play, and the preceding Touch Tour is accompanied by sign language interpretation. 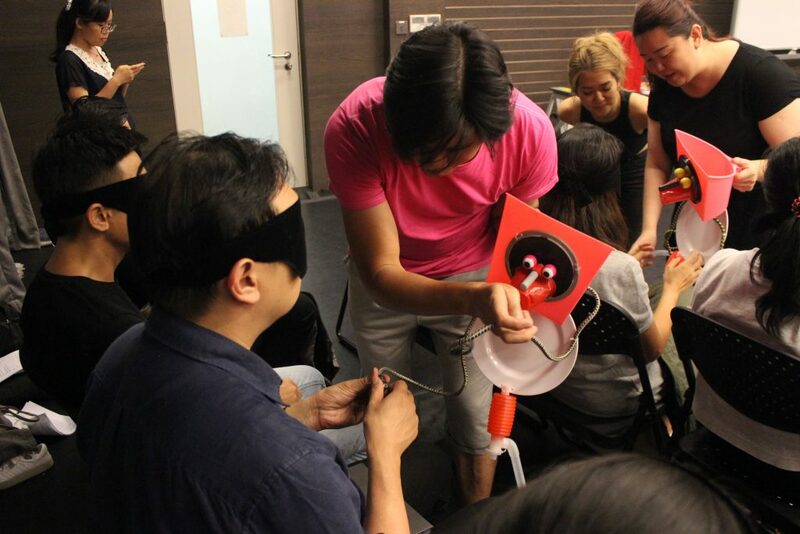 Cast member Timothy Nga introducing a puppet to a blindfolded audience member. The cast will introduce the play’s characters to audience member during the Touch Tour. This description is done in the form of a projection against a plain wall next to the performance space; in this way, the deaf can simultaneously watch the action and read the captioning to more fully understand the performance. 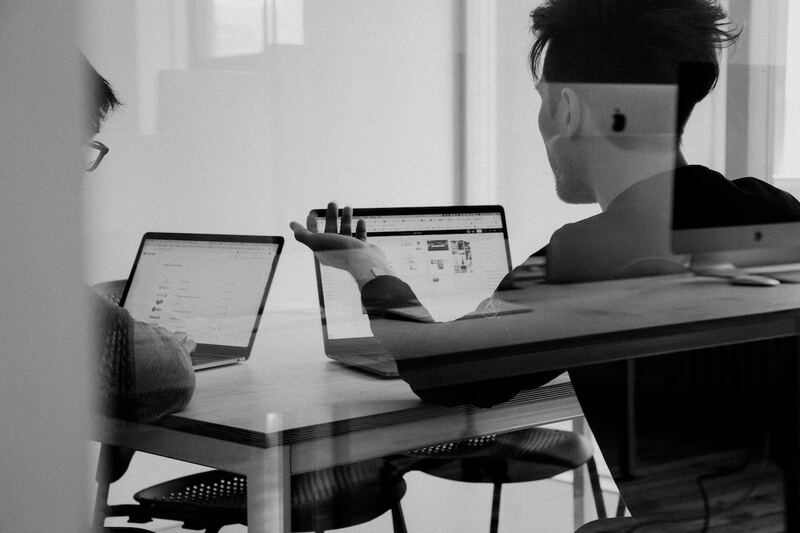 Making an inclusive performance is not without its challenges, most obviously of which is budgeting. A tight budget also means the play’s puppets and props are assembled from household items that the team scraped together. 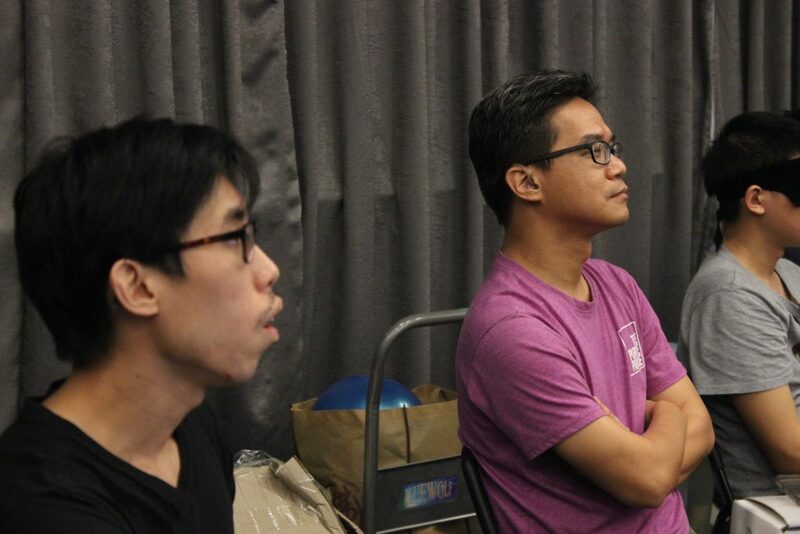 Alvan Yap (right) is the playwright for Not In My Lifetime. Beyond practical considerations, there was also a need to keep in mind the audience’s limitations when devising the play. As it was a visual gag, that joke simply would not have been be funny to the blind, even in an audio description. “What, are we going to have the puppet say: Mummy, why are you taking the magazine out of my head?” jokes Beng Tian. However, this does not mean that the players are restricted in their performance. 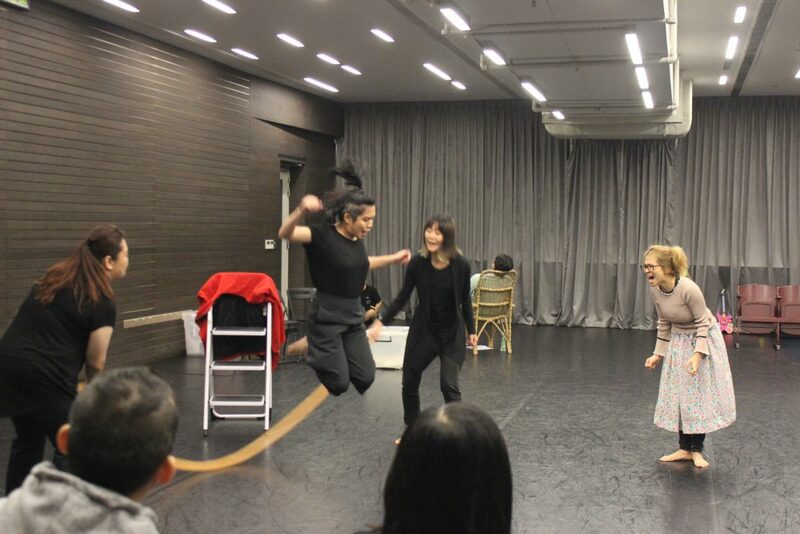 Considerations must be made for the disabled during certain sequences of the play. It all seemed so … restrictive. I couldn’t help but ask: since theatre is a medium that incorporates both visual and auditory experiences, why even bother catering to those who cannot even enjoy these aspects of the performance? Shouldn’t they stick to perusing those art forms which they can actually enjoy; paintings for the deaf, music for the blind? “So why do you listen to football commentary?” Alvan shoots back. I concede that this is true. After all, it’s the football announcer’s voice that really gets my heart thumping, even if I’m not too focused on the game. Similarly, the theatre experience of those with sensory differences is “different, but not inferior” from that of their non-disabled counterparts. They can still enjoy the show. In one emotional scene, a teacher calms a child with a song. Remove one sense; the experience is still enough to bring tears to one’s eyes. 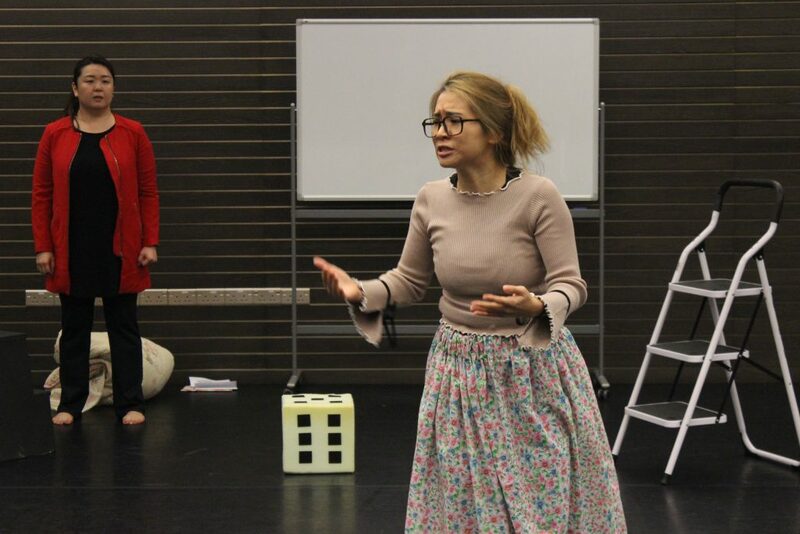 The play is also breaking boundaries in allowing persons with other disabilities, for example, individuals on the autism spectrum, to attend and appreciate. To make the play accessible to them, seven of the fourteen ticketed performances will be ‘relaxed performances’. 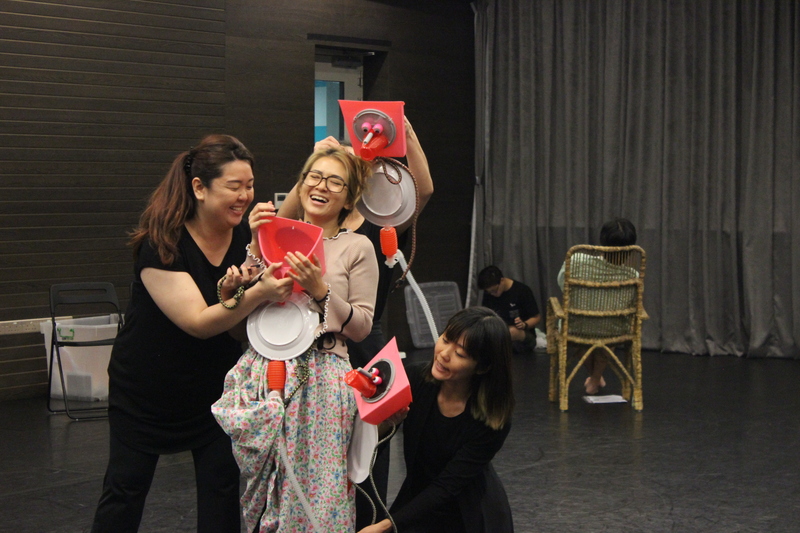 “Relaxed performances mean that anyone will be allowed to move in and out of the theatre, go to the toilet, and so on,” says Beng Tian. I ask why this is necessary. In a typical theatre, people who are unable to stop themselves from making such sounds, for example those with a vocalised tic, will be asked to leave. During traditional theatre performances, audiences don’t like it when dialogue or action interrupted by other noises. 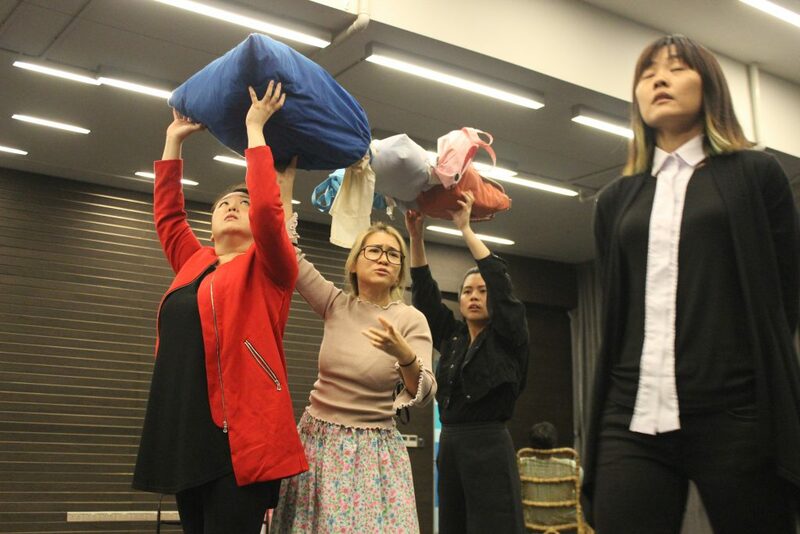 “In the relaxed performances, audience members will know to expect such sounds,” says Beng Tian, and this will allow members of the PWD community to attend the performances along with non-disabled audience members. Beng Tian explains that many of them may want to come to the theatre, but they are unable to do so. Due to their involuntary behaviour, they are unwelcome in such a stifling environment. With the relaxed performance, the players hope they will feel welcome to attend. 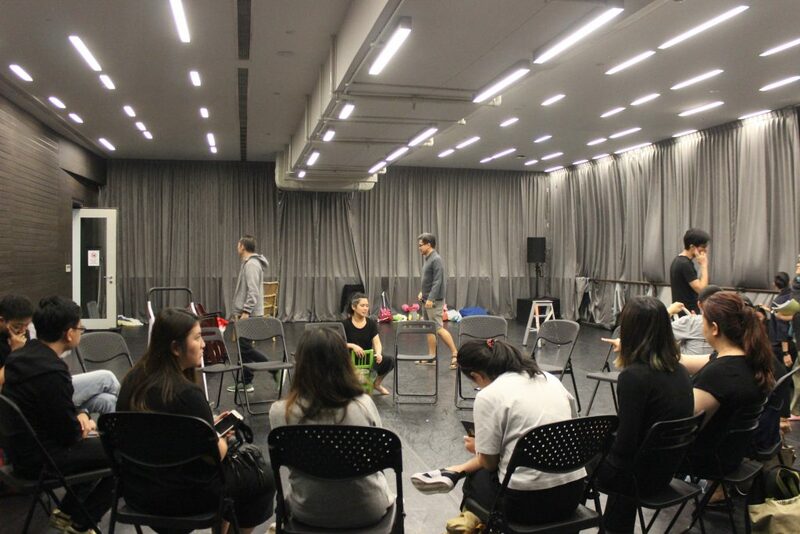 A feedback session was held after the rehearsal. Several solutions were debated, after which Beng Tian resolved to designate a space for those particular children to go to if they needed to calm down. At the back of my mind, though, the same uncomfortable question was being raised: if it was going to be so difficult to include these people in the audience, people who might not even understand the play, why bother? “They are capable to enjoy and understand the play.” Jennifer corrected me. “Arts is a medium [for] which you need no words. Just a sound, or a look, and you can feel it. They (PWDs) have the same emotions as all of us.” They may have difficulties recognising and expressing emotions. 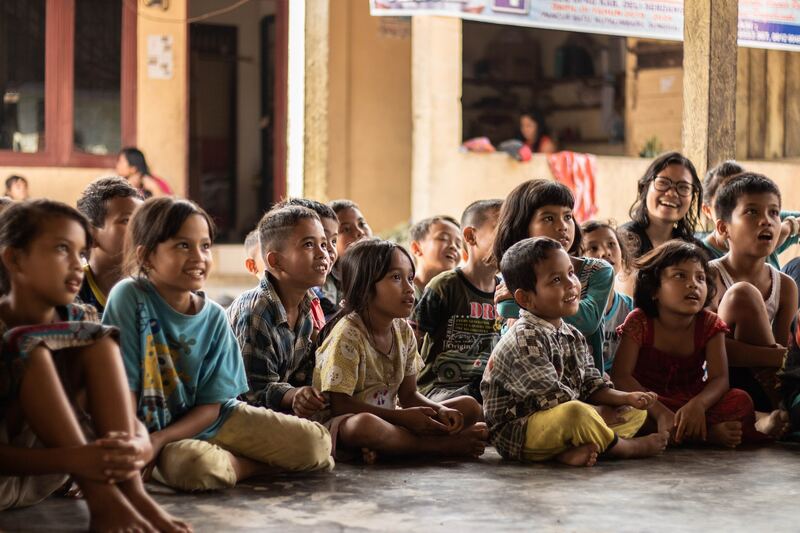 However, everyday interactions, and enabling them to attend such events, will help them to learn more about feelings and improve their ability to express and respond to emotions. This different treatment is the key issue raised in the play. “Right now, who is responsible for Special Education?” Alvan quizzed me. I confessed my ignorance. From left to right; cast members Evelyn Chye, Inch Chua, Myra Loke, and Nix Sang. The play explores the lack of a single stakeholder responsible for SPED students. A breakthrough in what, exactly? Rapper-beatboxer Danial Bawthan, who is a wheelchair user, is the sound artist for this play. This is what the performance hopes to accomplish: the normalisation of PWDs, which can only be achieved through more thoroughly recognising and considering them in our system. In pondering this contradictory-seeming aim, I can’t help but draw a parallel to the deliberate de-ghettoisation and integration of racial minorities into the Singaporean Chinese community through the government’s public housing policies. Through a policy singling out minorities, conditions were created that normalised their presence. If it can be done for one minority group, why can’t it be done for all? Or perhaps it’s just because PWD-minorities can’t riot quite as effectively? Though the sight of a motorised-wheelchair fleet rolling calmly through the streets hurling molotov cocktails would doubtless make any riot policeman defile his trousers. After speaking to the playwright/director pair, and watching the tear-jerking performance, the thing that stuck with me the most was one of Alvan’s comments: “different, but not inferior”. As we conduct our daily lives, we feel perhaps a slight surprise; a twinge of pity, for those who appear disabled in some way, yet dare to face the public. Sometimes we briefly wonder, somewhat involuntarily, how sad and dejected their lives must be. What we fail to realise is that their experience of life, just as their experience of theatre, is just as how Alvan put it: Different, but Not Inferior. In other words, Different, but Equal. Not In My Lifetime will open from 5-17 March 2019, with a total of 14 performances. More details can be found on the Finger Player’s Facebook page. Book soon, because tickets are selling fast. Have something to say about the story? Write in to community@ricemedia.co. You Can Now Volunteer As Part of Your Holiday On A Cruise Ship. Don't Do It.